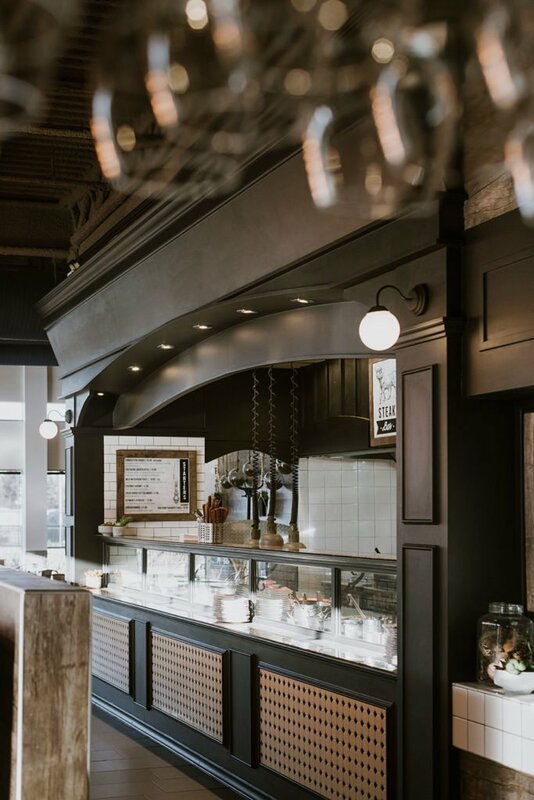 Since its opening in 2005 by the owners of Great Events Catering, Monika and Ulrich Kuenz, Cravings Market Restaurant has been a staple in the adjoining communities of Fairview and Acadia, and a favourite for anyone seeking a unique dining experience. Modelling the restaurant after the town square of their native town in Germany, the owners wanted to recreate the market feel of the place where they grew up. Later, the Cravings legacy was passed on to Michelle and Nils Kuenz — children of the original owners — who had a new, romantic vision for the local family business. Our dining room has a unique, interactive ordering process, in which each guest at the table receives a “credit card” to “go to the market”. You speak directly to our chefs, telling them specifically how do you want your food served. We take care to cover all dietary considerations and our system makes splitting the bill a breeze. It’s perfect for large parties, business get-togethers, and sports team events. Each table is assigned a service specialist to make sure your drink never runs dry and you have everything you need to enjoy your meal. 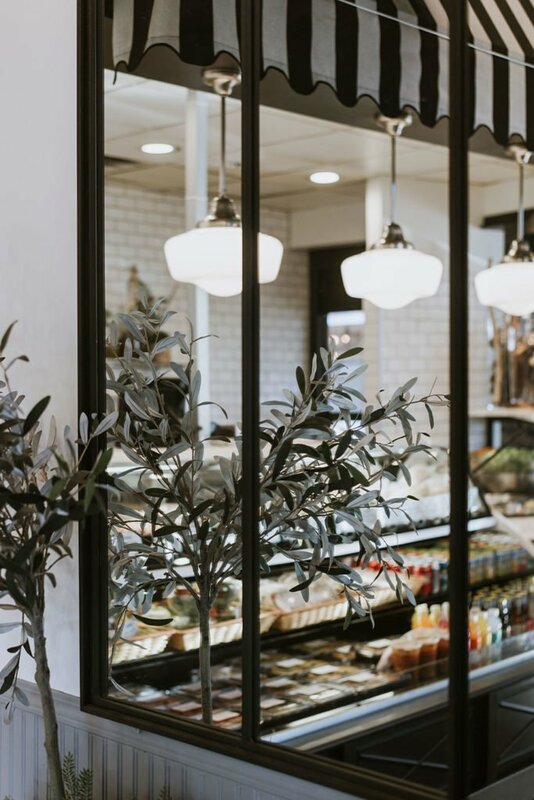 Our upscale casual, market-style dining experience keeps everyone comfortable from start to finish. Upon leaving, each patron pays for what’s on their “credit card” or we’ll easily combine the tabs for you.